GATES: Who Dropped the Ball on the Monuments? 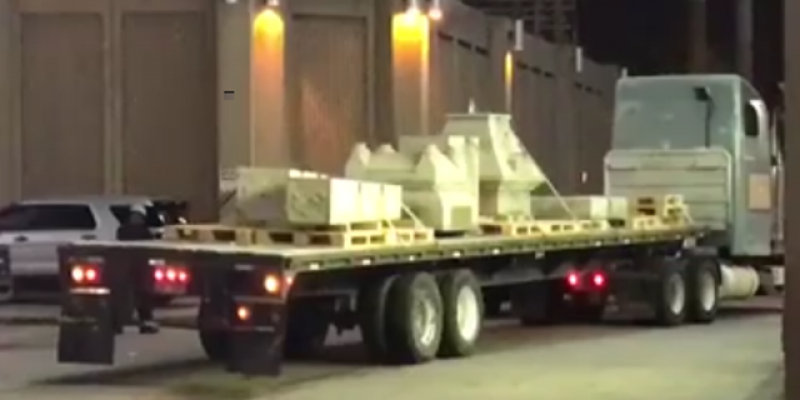 As a result of the Attorney General’s opinion that a legal remedy does not exist and our only option to protect these monuments is through action of the legislature, I urge those who support keeping the monuments in place to vocalize their support for SB198, HB 292, and HB 71 so they can be acted upon quickly in order to preserve these symbols of our state’s history and prevent this from happening again. The Lt. Gov. correctly quotes word-for-word what Landry’s office sent. But it’s not all that Landry’s office sent. We reviewed the entire letter, and in it the Chief Deputy Attorney General seemed to hedge. He wrote that his office did believe litigation to remove the monuments would fail but was quick to point out that the Lt. 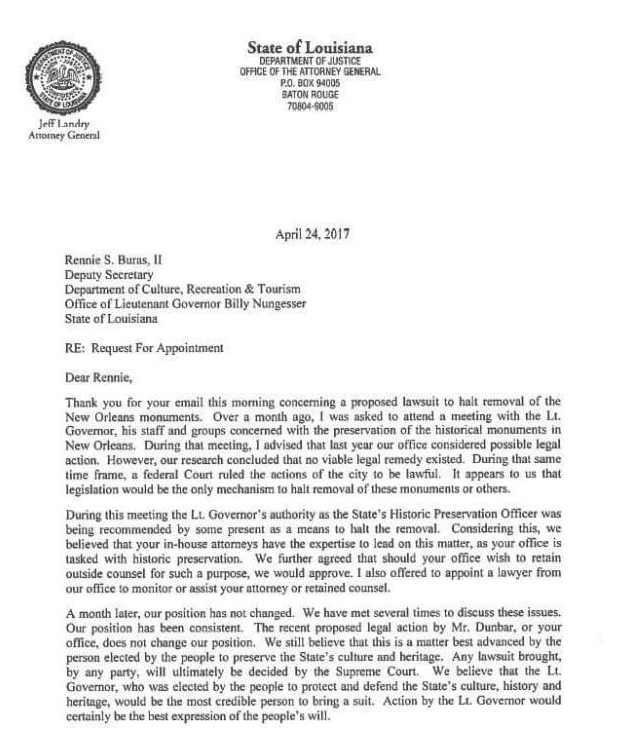 Governor had standing to bring the litigation as the state’s Historic Preservation Officer. He further added that his office would supply an attorney to assist in the litigation if asked and would approve a contract to hire outside counsel, if asked. I get that the AG said he thought the litigation would fail. But that’s just his opinion. It’s not binding. As the Chief Deputy AG pointed out in his letter, ultimately the opinion of the Louisiana Supreme Court would decide this. I’m not prepared, however, to pass judgment on who dropped the ball in Baton Rouge on this because there are still a number of unanswered questions: 1) why did the AG believe that the litigation would fail; 2) why didn’t the Lt.Gov. 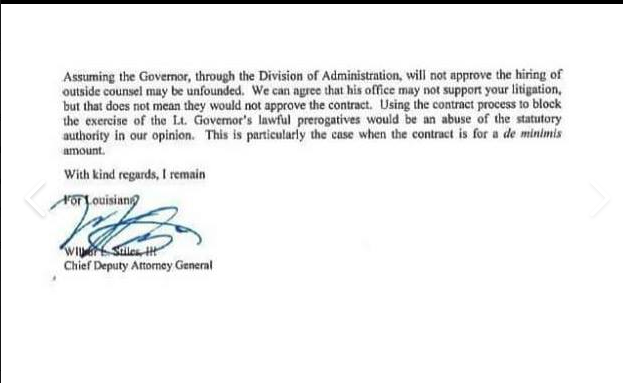 file suit despite the AG’s opinion; 3) why didn’t the Lt. Gov. take the AG up on his offer of assistance; 4) did Gov. Edwards refuse to approve a contract for outside counsel to file suit on behalf of the state? Next Article BAYHAM: It’s Draft Day!